AATSP national news to use: San Diego Conference and more! ALL details of the event and a full description of the presentations can be found here. This center has been providing quality student (middle school through university) and teacher programs in Spain. 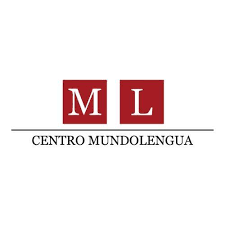 Centro Mundolengua offers teachers an excellent summer AP workshop in Seville and Madrid. ¡Juntos más fuertes: el español y el portugués! Juntos mais fortes: o espanhol e o português! Each year the AATSP sponsors the Poster Contest that is open to K–12 Spanish and Portuguese students whose teachers are current AATSP members. All students must interpret the above slogan in their poster. There are cash prizes at both the chapter and national level. Last year we had no entries from our chapter and we are hoping that Chicago area students are well represented this year! To enter this contest, get all the rules here as well as the student information form for each poster. POSTERS MUST BE POSTMARKED BY FEBRUARY 22, 2019. *Teachers of winning students will be notified by the end of May 2019. This is an opportunity for awards, trips, and scholarships for your students and trip awards for participating teachers. You should check this out! Each year our chapter has awarded prizes to members’ students totaling almost $20,000. The registration is now open until February 5th, 2019. There will be a late registration period from February 15 - February 25, 2019, for teachers who miss the regular registration period; however, there is a $2 late fee per examination. Testing takes place at your school between March 1st and April 10th. You can find all information on our website. One online exam makes students eligible for monetary prizes! All questions can be directed to our NSE Coordinator, Beth Sanchez, at NSEChicago017@gmail.com. Additional information here. Winners receive an invitation to the Awards Ceremony to claim their award. Our chapter has awarded monetary prizes ranging from $30 to $100 to the top thirteen scorers in all categories. The number and amount of the awards are determined by the amount of money the chapter receives in registration money. Two options for a one day workshop. Choose the date and location best for you. 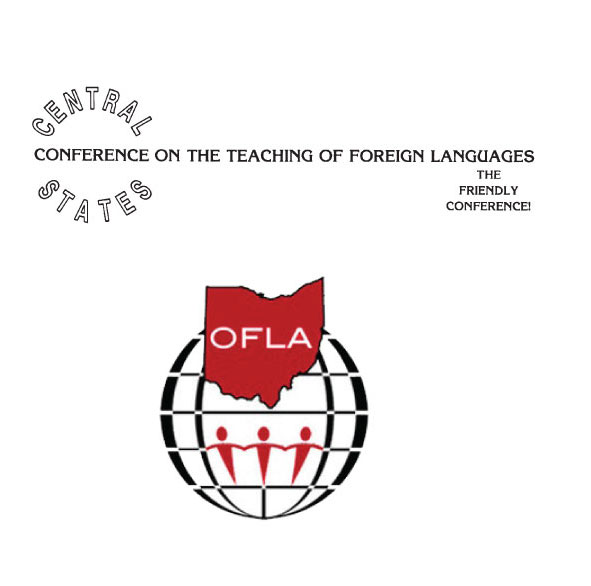 The 2019 Annual Central States Conference on the Teaching of Foreign Languages (CSCTFL) in conjunction with the annual Ohio Foreign Language Association (OFLA) conference will be held March 14-16, 2019, at The Hilton Hotel in downtown Columbus, OH. The annual convention of the American Council on the Teaching of Foreign Languages (ACTFL) will be Friday, November 22 through Sunday, November 24, 2019 (Pre-Convention Workshops scheduled on Thursday, November 21) at the Walter E. Washington Convention Center, Washington, DC. The ACTFL Convention features over 800 educational sessions covering a wide spectrum of the language profession. The ACTFL Convention is a national event bringing together over 7,000 attendees from all languages, levels and assignments within the profession. More information here. Are you familiar with this resource - great for good reads and recent publications? Conference travel stipends and research study scholarships: Each year, the AATSP awards up to fifteen $500 conference travel stipends and up to ten scholarships for research or study abroad. You can find more details and download an application at www.aatsp.org – under the Awards & Scholarships tab. Deadline is January 31st! San Diego Conference Hotel Registration - If you’re attending our 101st Annual Conference in San Diego this summer, make your hotel reservations online or contact the hotel directly at 800-772-8527, Option 2. (You must mention “AATSP” in order to receive the AATSP special discounted room block rate). Dues and member profile - If you haven’t renewed your membership, we don’t want to lose you. Please visit the AATSP site to maintain all your benefits and participate in the many programs. When you update your AATSP member profile online, please make sure your check “Yes” for allowing the AATSP to contact you, otherwise you will miss out on important information and opportunities for our members. Business office address: All AATSP moneys are to be sent to the Chesterton, Indiana office – not to Alabama. This includes financial transactions for the SHH. Send checks and money orders to: AATSP Indiana Branch, 160 Rail Road, Suite 3, Chesterton, IN 46304. Social Media - We recently surpassed the 8,250 mark for Facebook followers and we’re well on our way to 9,000. Help us get there! @AATSPglobal on Twitter, Facebook, LinkedIn and Instagram. You can play a part on our efforts to grow the AATSP’s reach by following us on social media and recommending us to your friends and colleagues in language education. 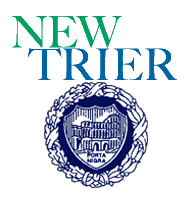 New Trier High School: Modern and Classical Languages Department Chair position. The posting with a link to the online application can be viewed here. The posting will close on February 4. Check us out on Facebook, Twitter and our website!